If we have to speculate what could we see at HMD’s event in India, I would say Nokia 7 or Nokia 2. Nokia 7 was announced last week in China, featuring a 5.2-inch FullHD screen, Snapdragon 630, 4 or 6GB of RAM, and a 16MP f/1.8 camera with ZEISS optics. Maybe HMD plans to bring the 7 to India, and that’s why they are holding an event at the end of the month. 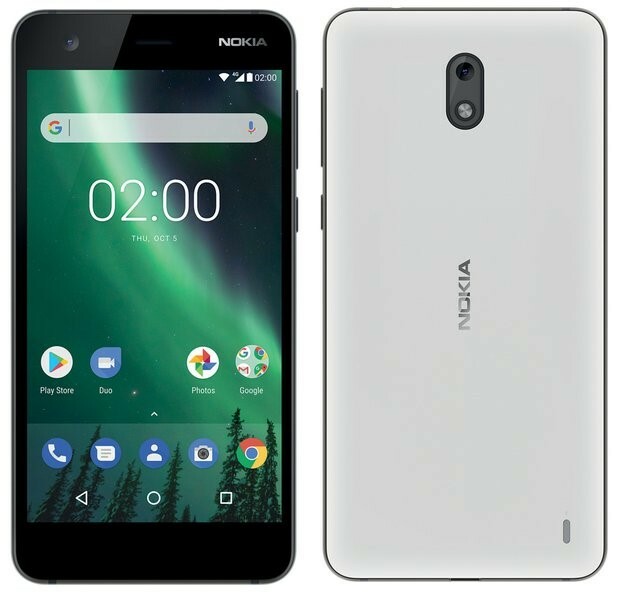 On the other hand, for quite some time we have heard about a Nokia 2, HMD super affordable Android smartphones. With the 2, that will probably be priced around 99 dollars, HMD could switch a lot of feature phone users to smartphones, and India is the best market to do such a transition. We also heard a lot about Nokia 9 lately. I personally don’t believe HMD will announce their flagship device on a local event in India. The ideal event for launching the 9 in my opinion would be Slush2017 in Helsinki (Nov 30 – Dec 1), because it’s in HMD and Nokia’s homeland, and it attracts quite an audience. 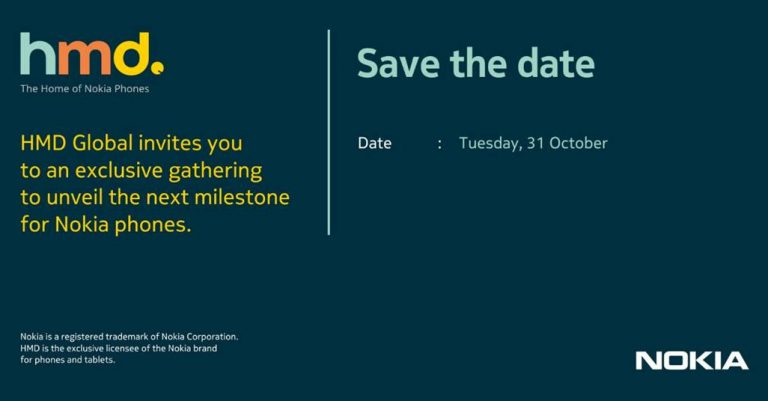 All in all, the 31st isn’t that far from now, so we will soon see what HMD has in plans for the Indian, and hopefully global market.